Wonderful opportunity to own this 2 story traditional home that is conveniently located to major roadways, schools, shopping, parks and recreation. 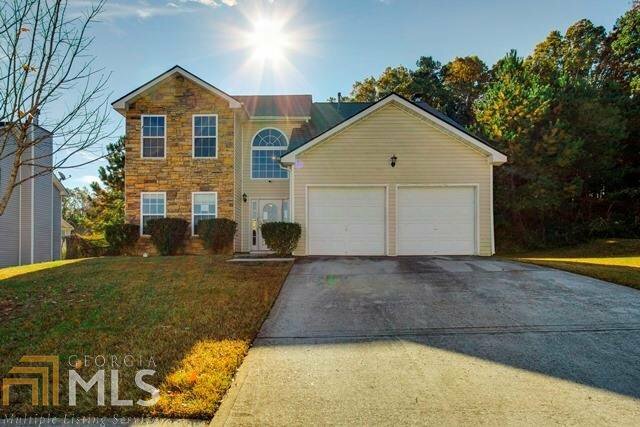 Features 4 bedroom 2.5 bath home, living room with fireplace, kitchen with ample cabinets and counter space, bedroom with vaulted ceilings and so much more. Needs some TLC . Don't let this one pass you by, contact a local agent now for your viewing schedule. Make an offer today! Listing courtesy of Owners.Com. Selling Office: Solid Source Realty Ga.